All the constituent colleges/units of JNTUH have hostel facilities for both boys and girls. 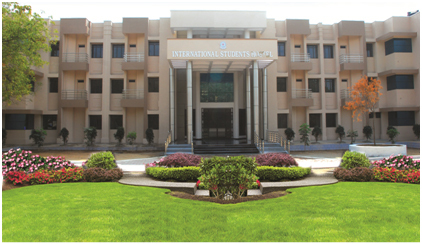 The Hostels are under the control of respective Principal / Director. One Hostel Manager for each College / unit and one Deputy Warden for each hostel are appointed from teaching faculty to take care of the students. Student representatives are also involved in maintenance of the hostels. This year one girls’ hostel namely Gayatri Hostel was constructed in the main campus at Kukatpally, Hyderabad. Below are the details of the students’ hostels of constituent colleges/units.